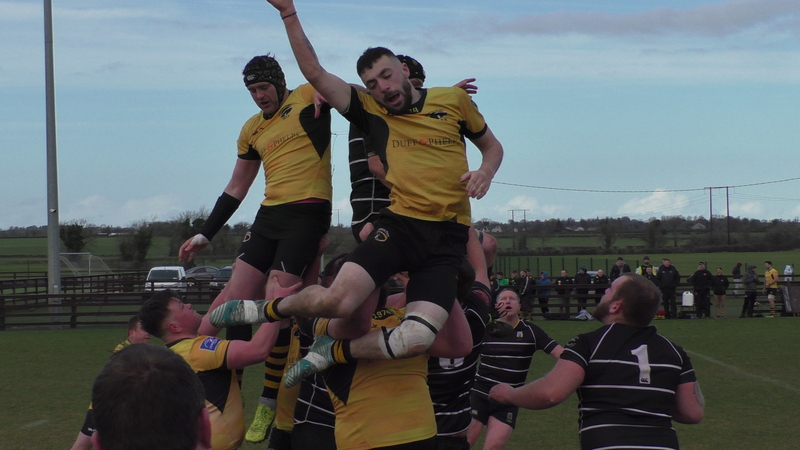 Great Day for Ashbourne 2nds!!! 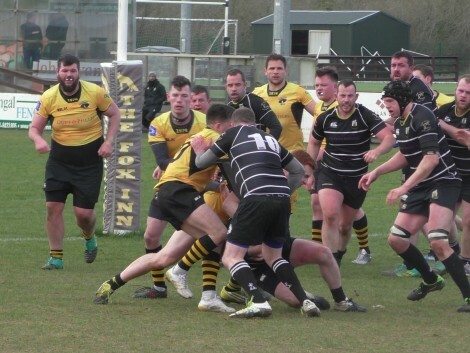 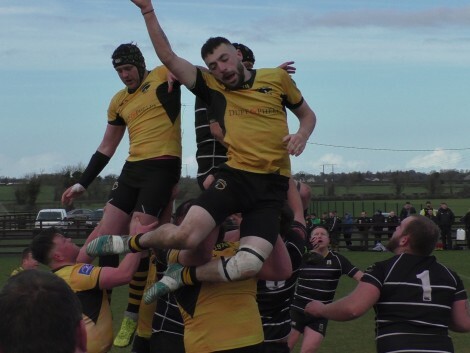 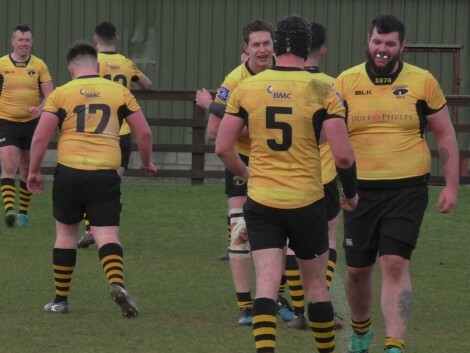 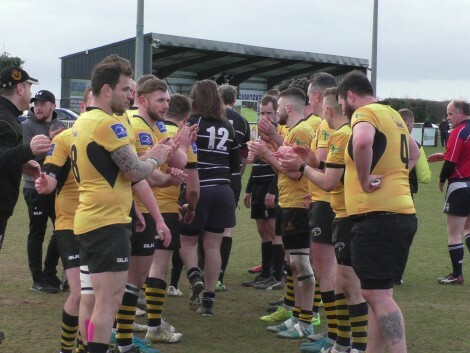 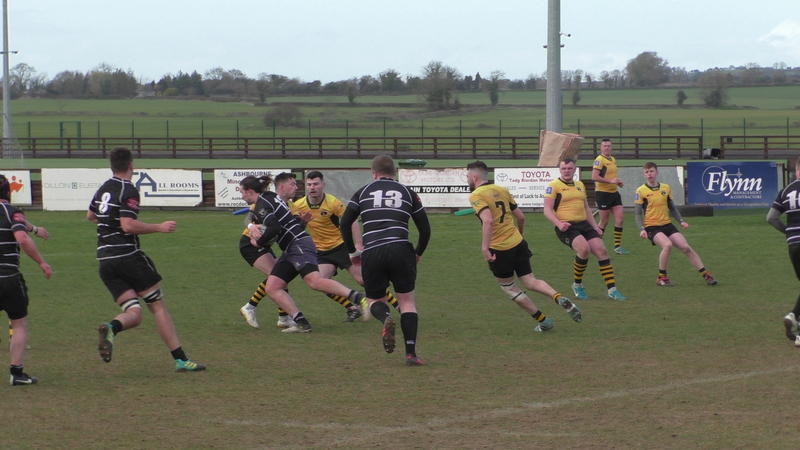 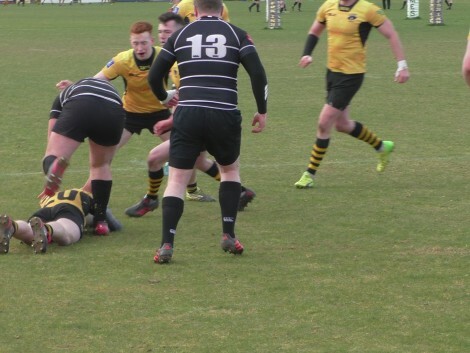 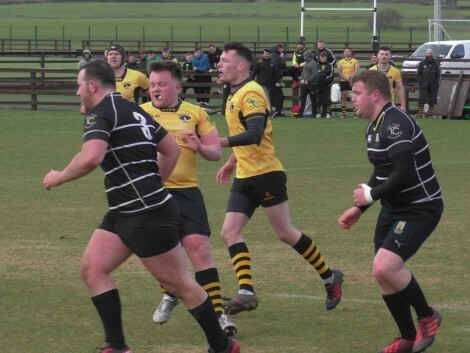 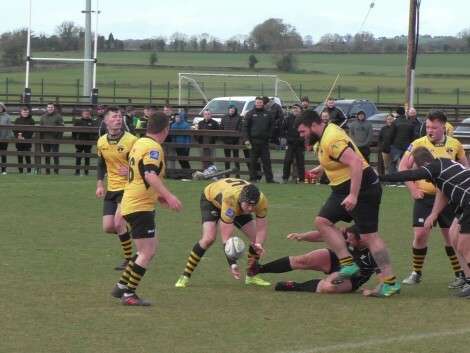 One of the main reasons for a successful 1st XV is a strong 2nd XV and yesterday Ashbourne’s 2nd XV showed their through worth by delivery the seconds league for Div 1A to the club in style with a win over a gallant Kilkenny side yesterday. 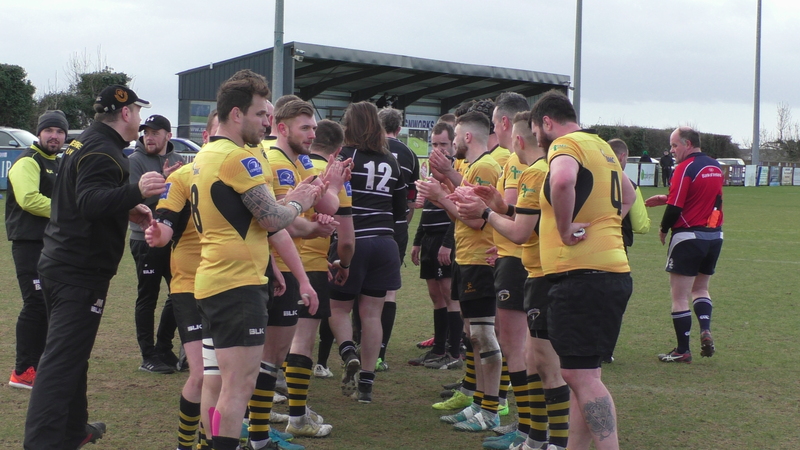 This is sum of their work through out the season and the players yesterday were part of some 53 players who helped this side through the season. 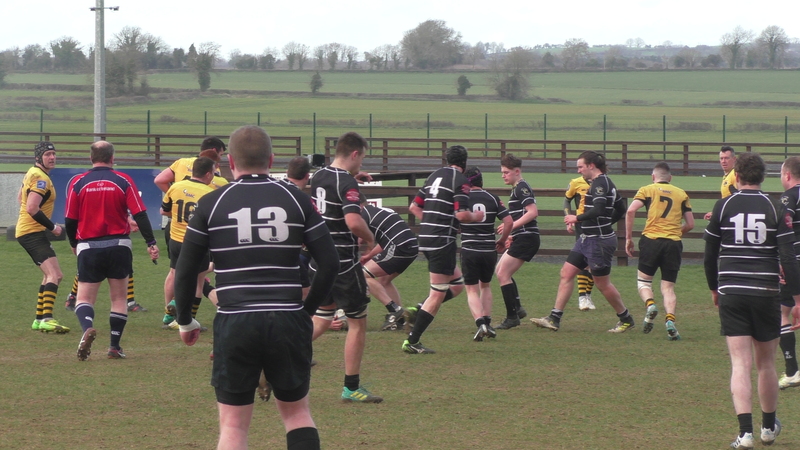 It also shows the depth of what is building at Ashbourne. 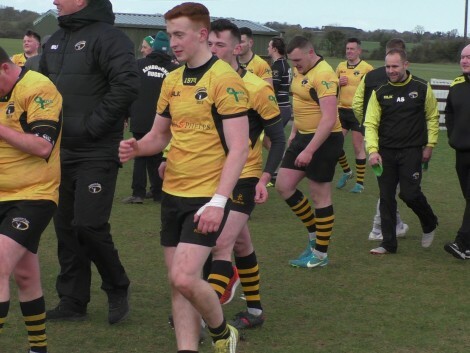 One player Ciaran Boylan played in all 14 games and was great reward for him and Eugene Gallagher who were singled out by captain Kelan Toolan yesterday for their service to the team and club for many seasons. 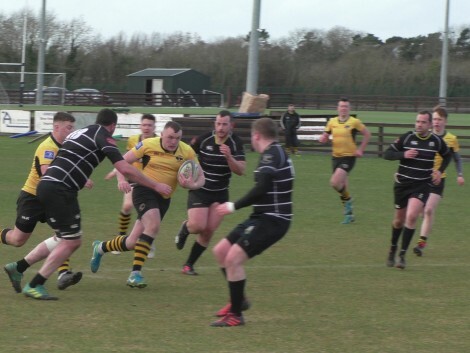 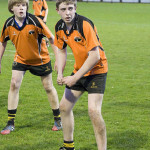 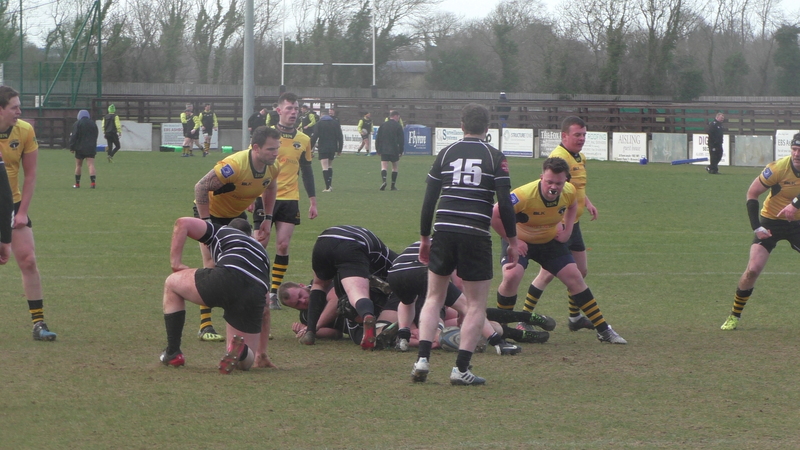 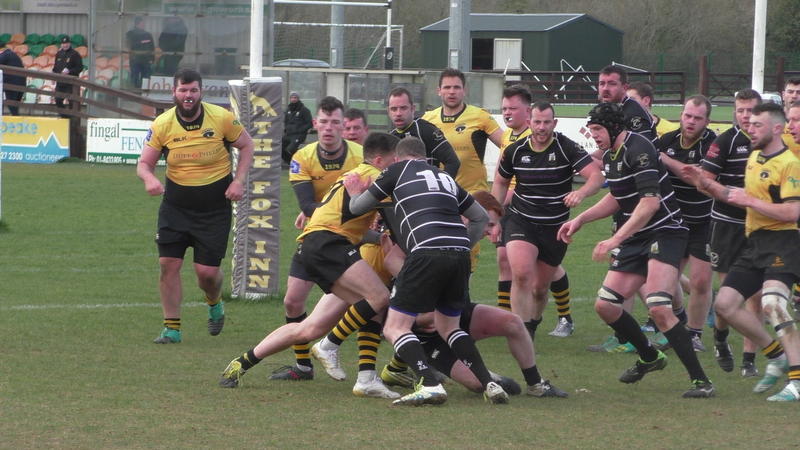 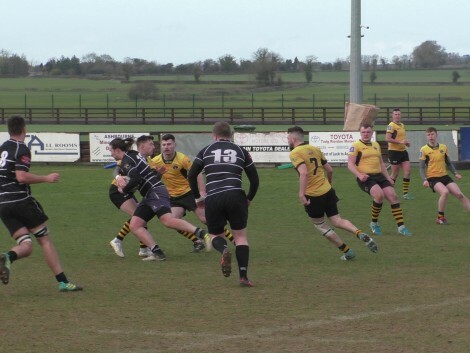 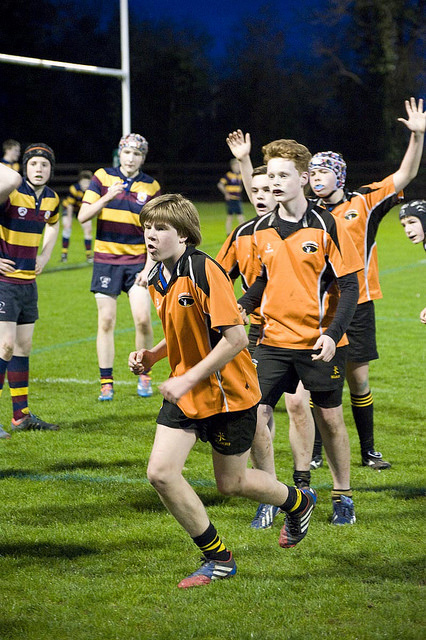 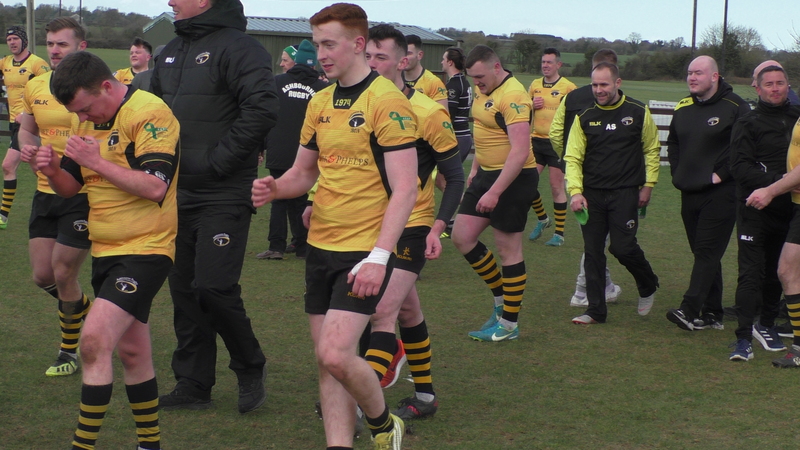 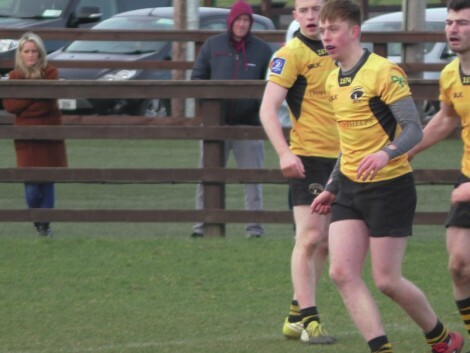 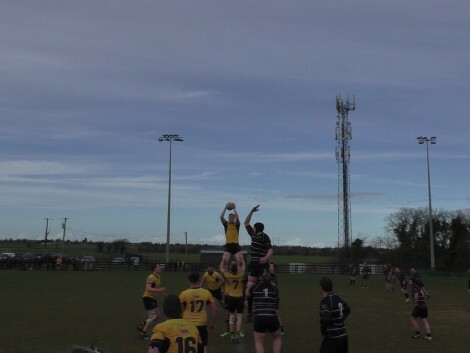 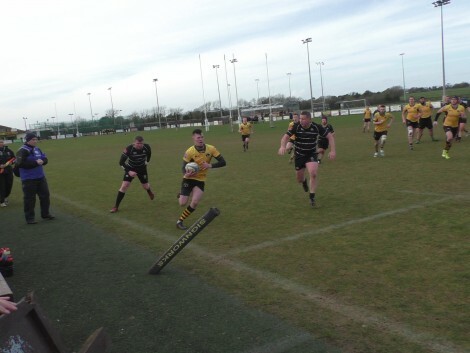 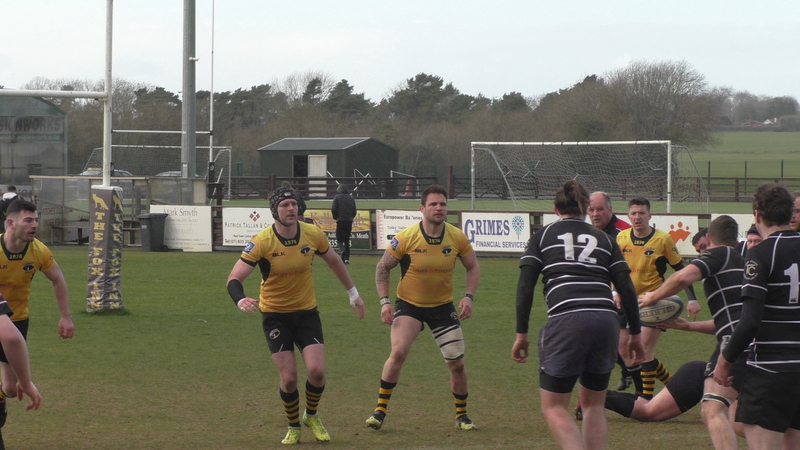 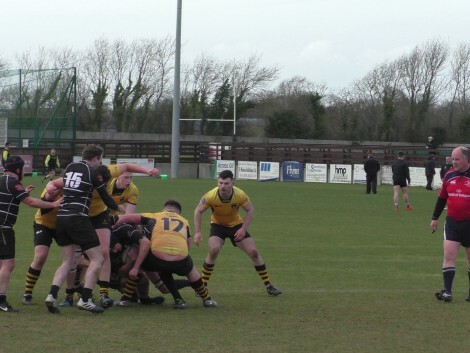 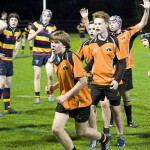 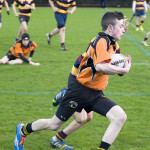 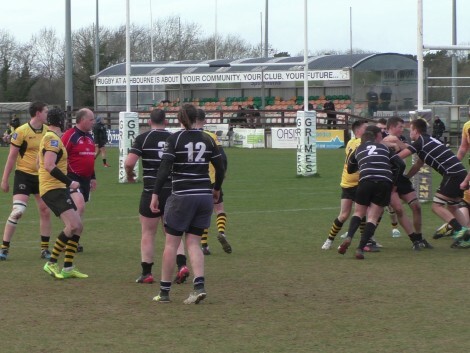 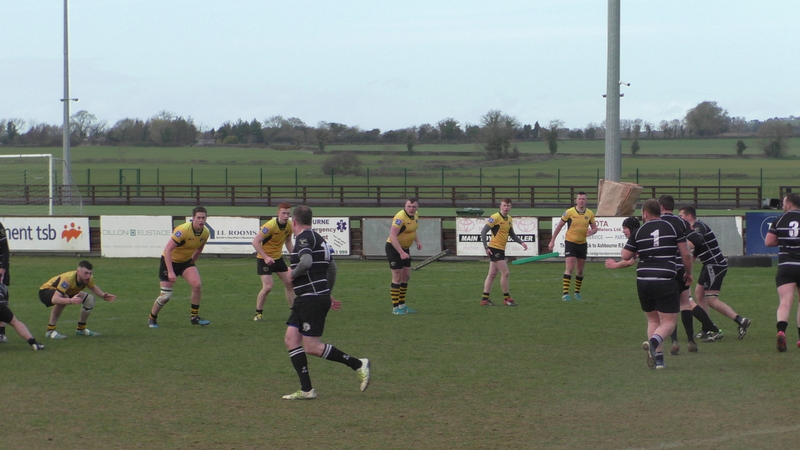 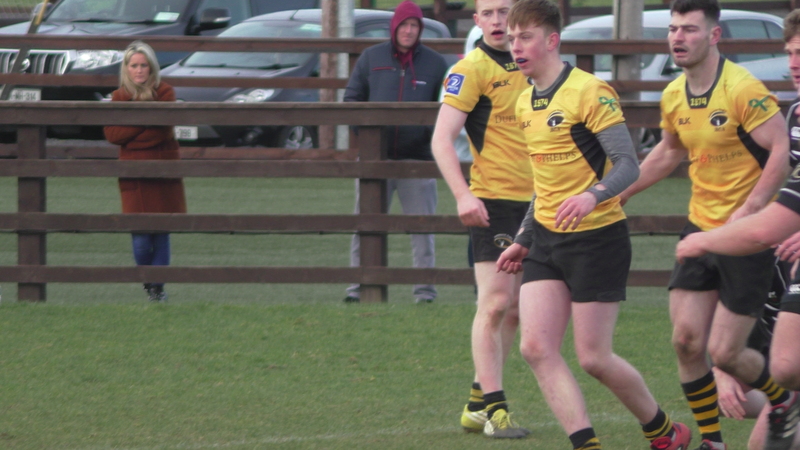 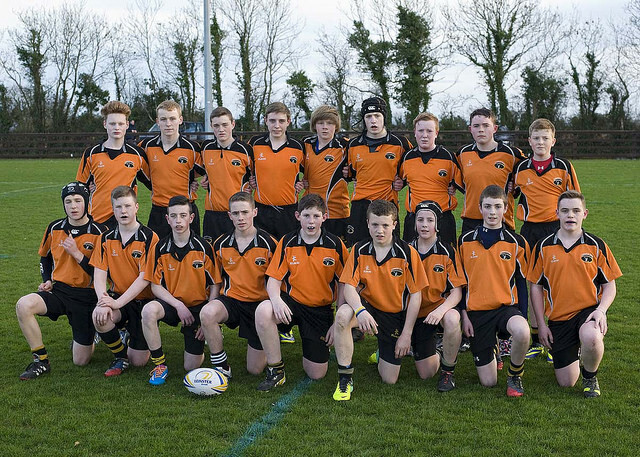 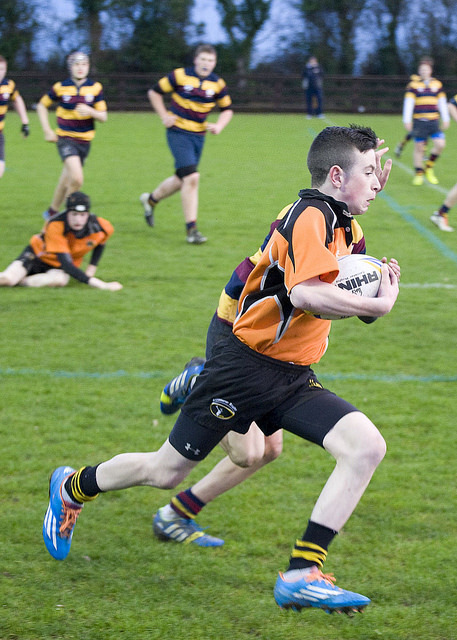 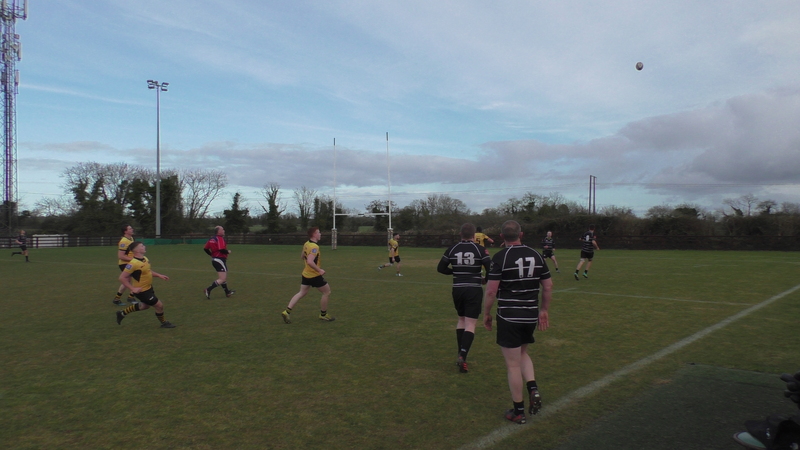 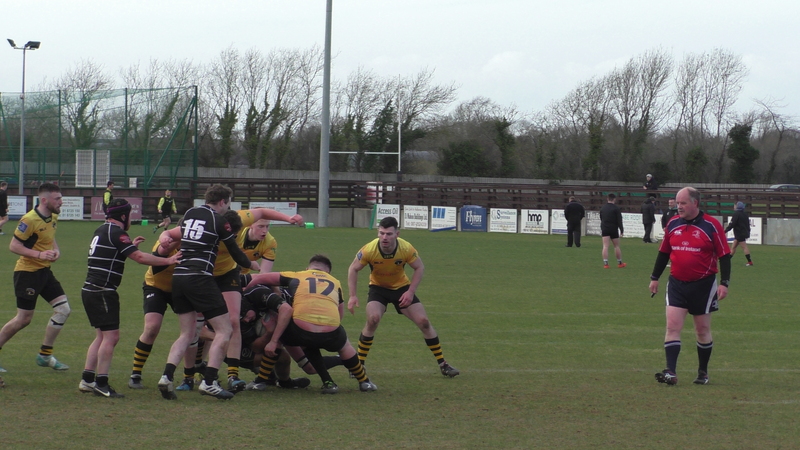 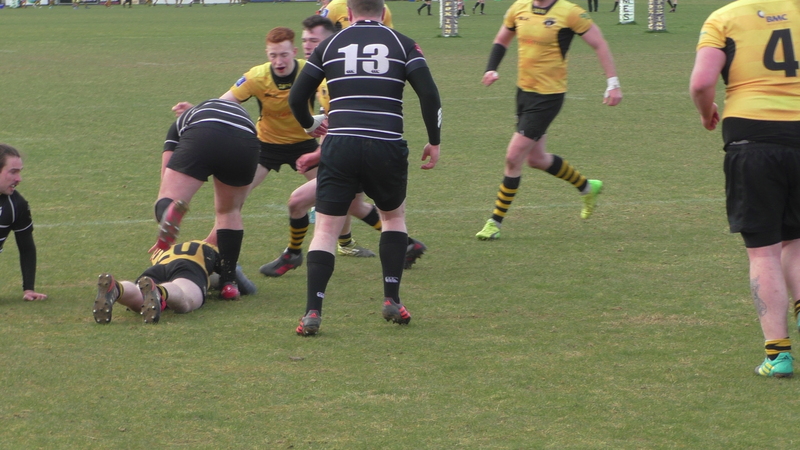 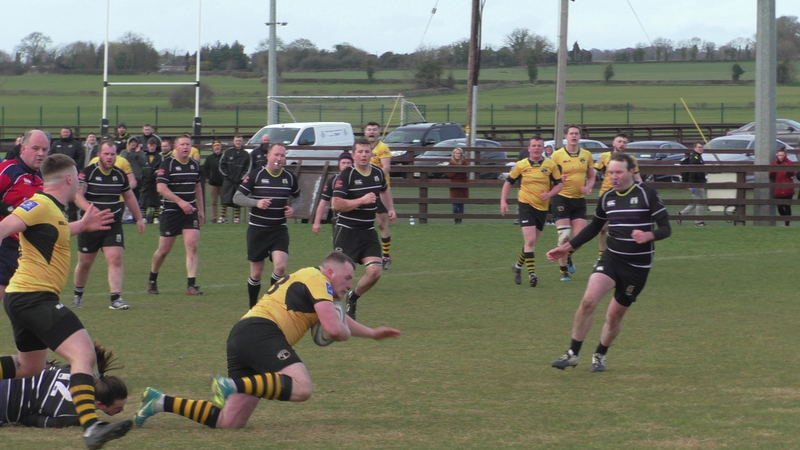 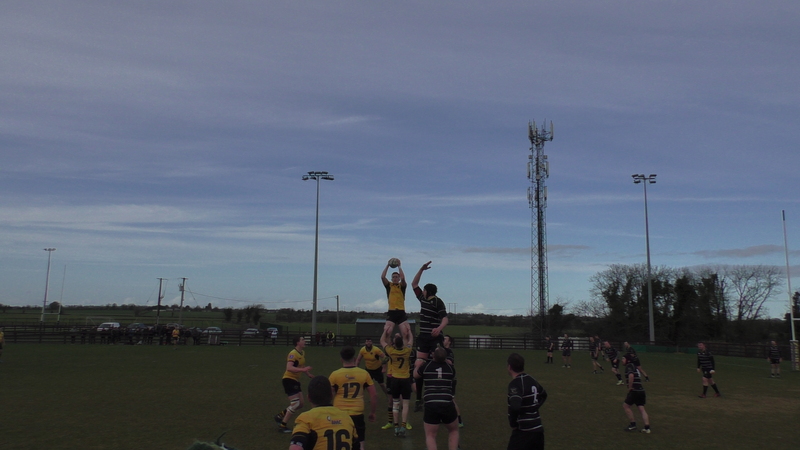 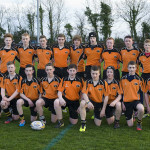 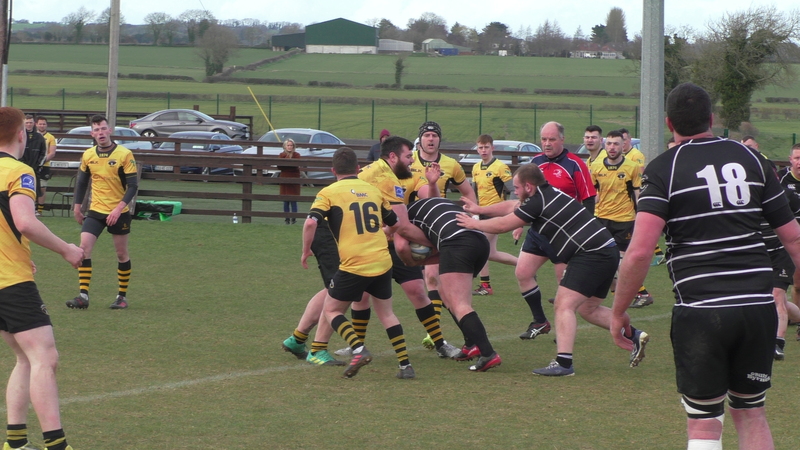 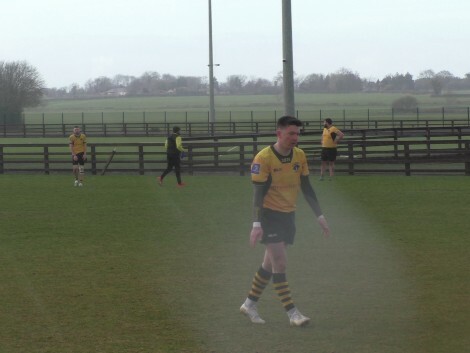 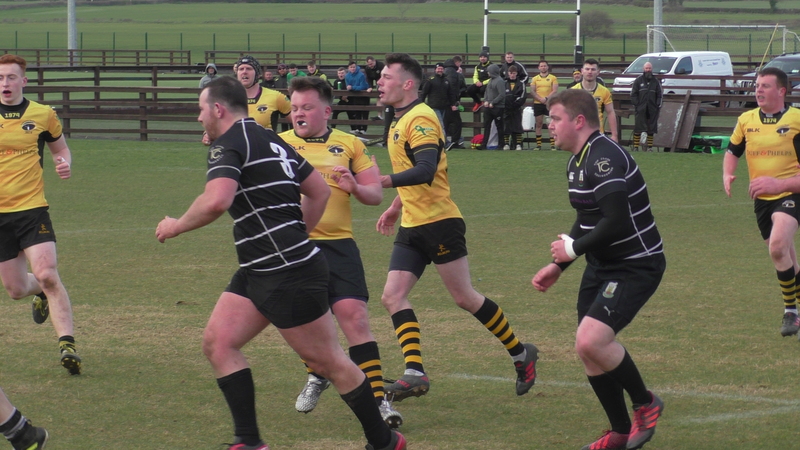 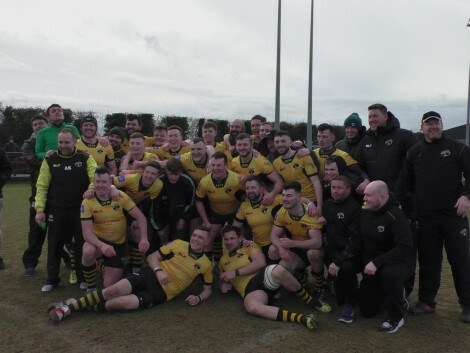 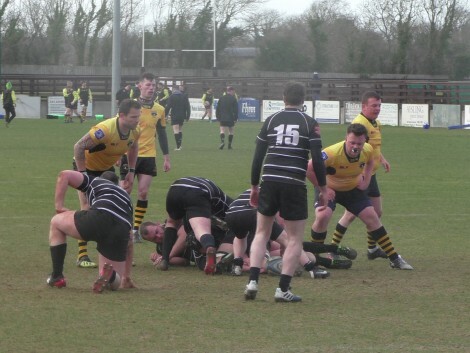 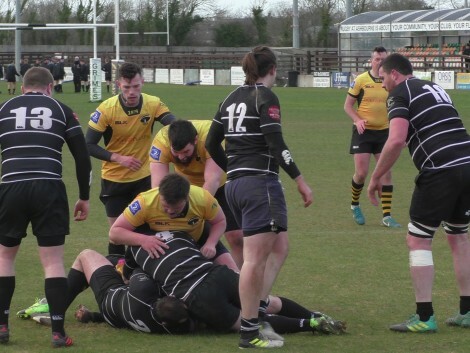 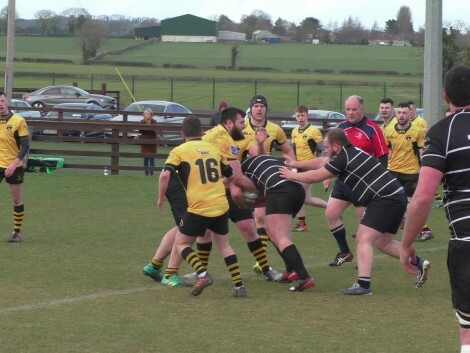 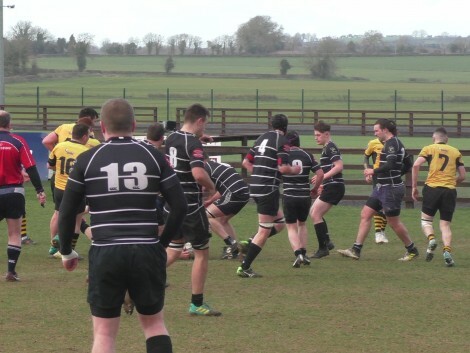 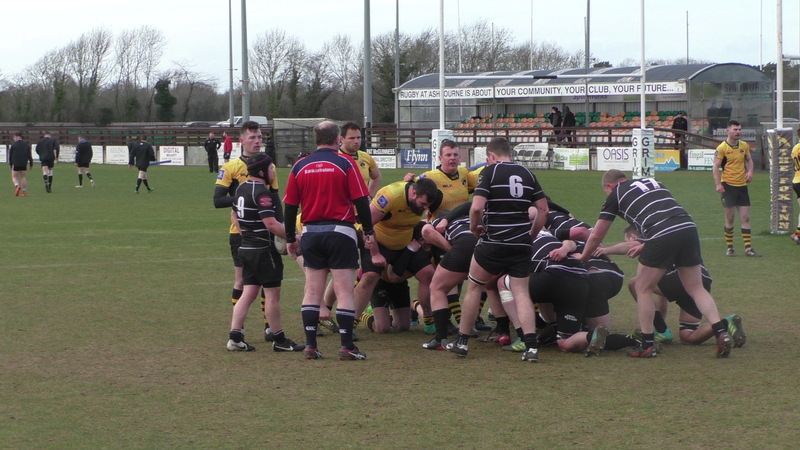 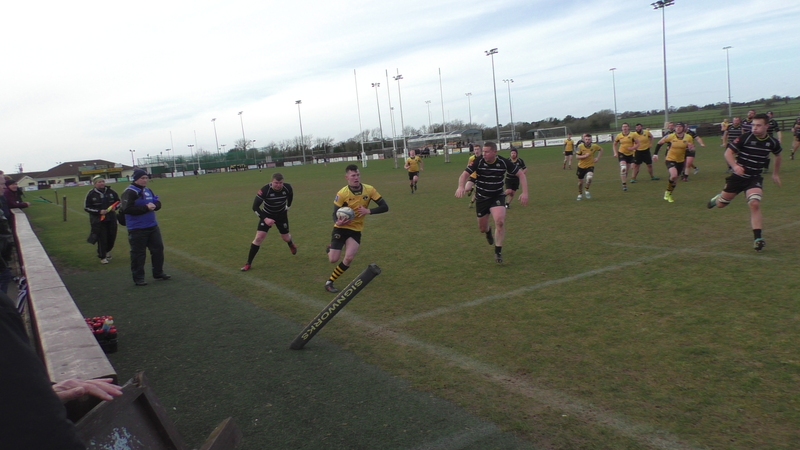 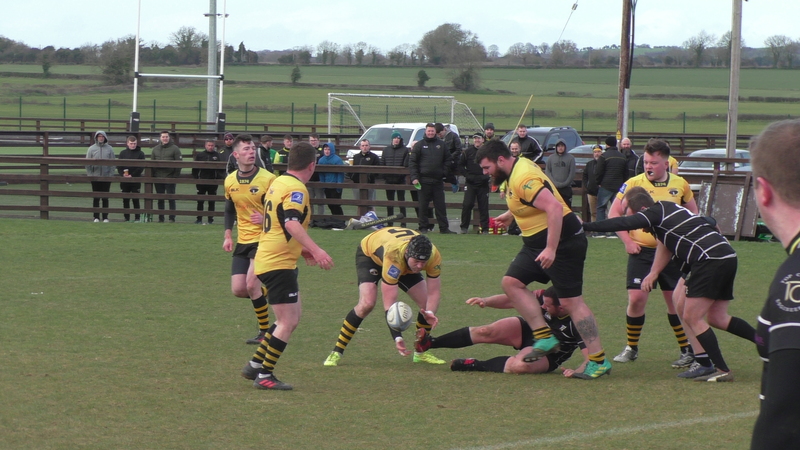 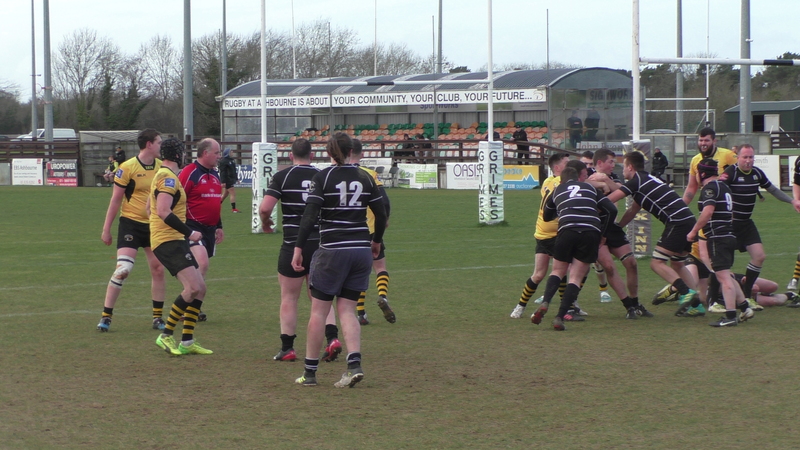 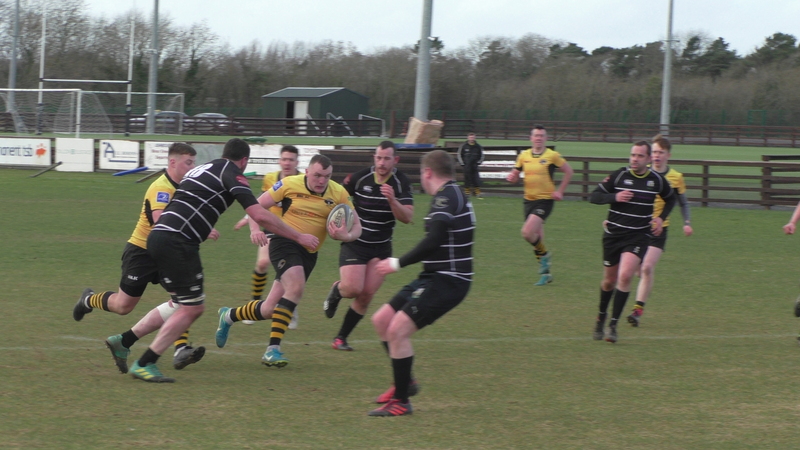 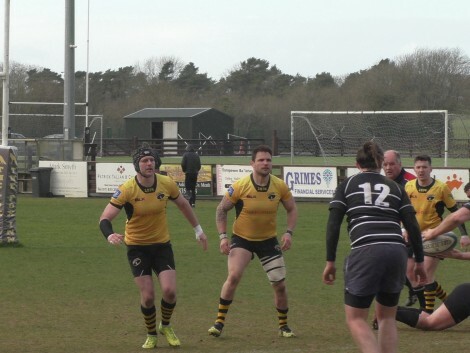 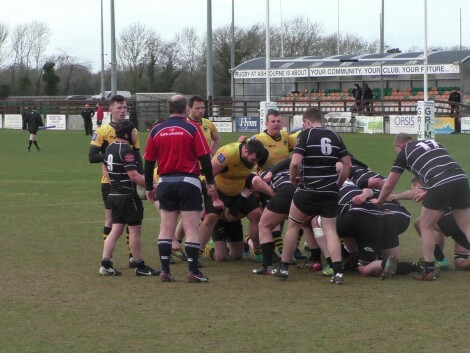 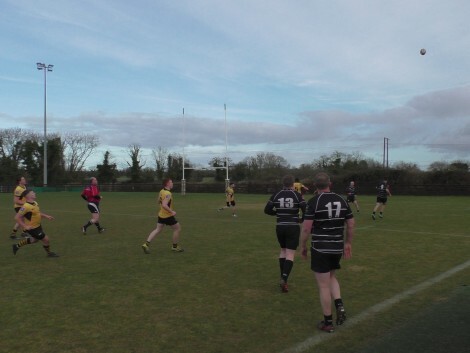 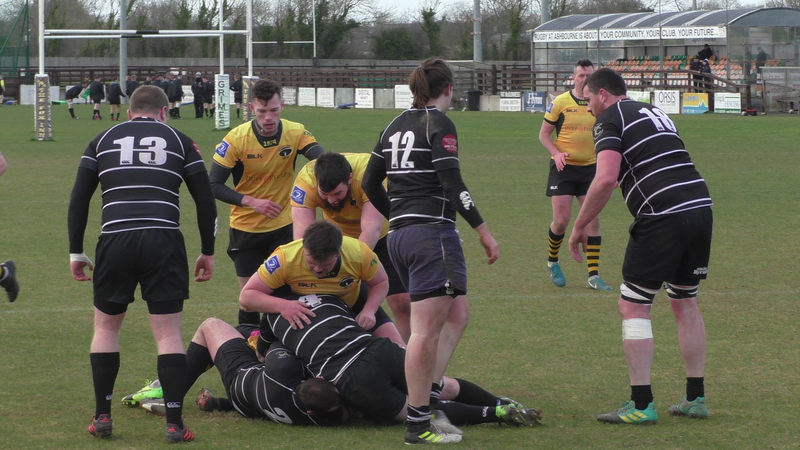 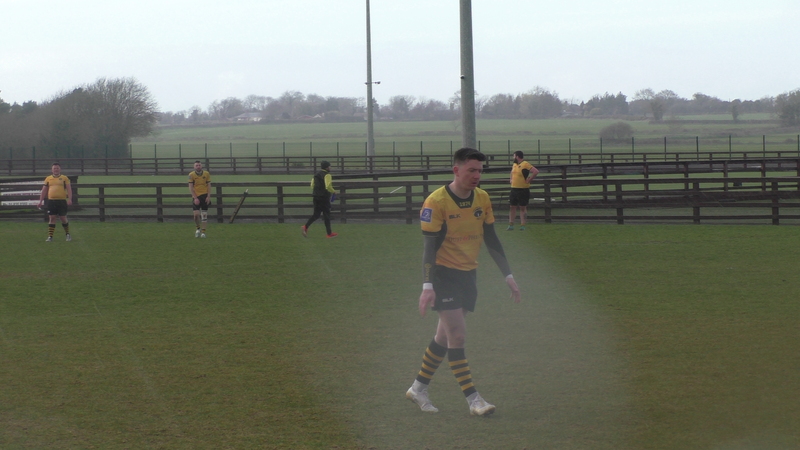 On the day a 62 point to 5 win over Kilkenny running in 10 tries and 6 conversions from Toolan saw Ashbourne home. 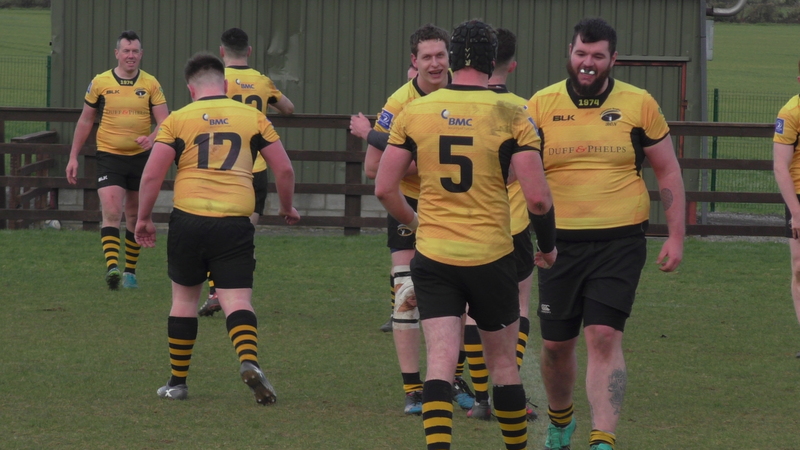 Tries were from Andrew Whittaker, Aaron McLoughlin x 4, who had a very impressive game, Andrew Tormey, Shane McNulty, Matt Connolly, Kelan Toolan, Conor Creaby. 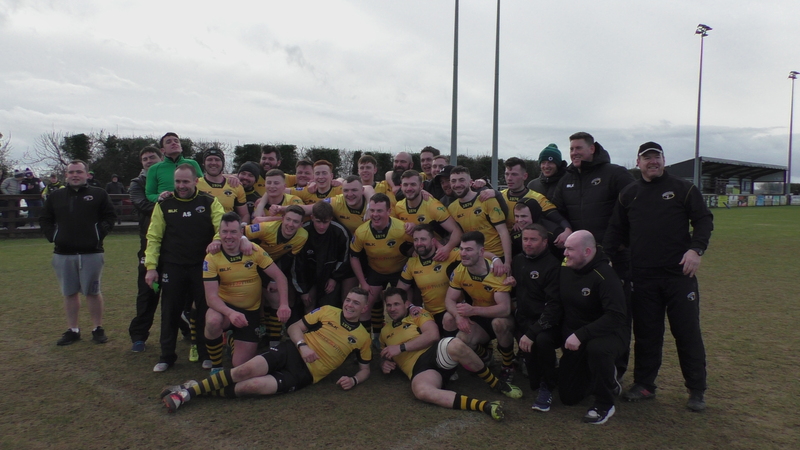 Congratulations to the coaching team of Adam Sherrard, Jeff Mahon along with manager Kevin Quinn and I am sure there were others who helped as well. 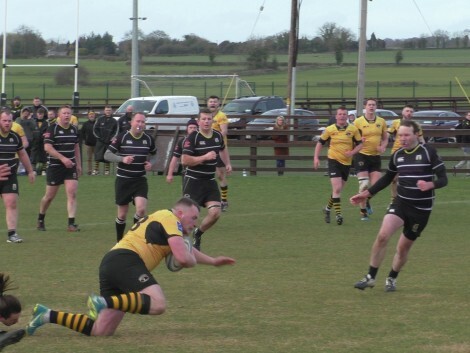 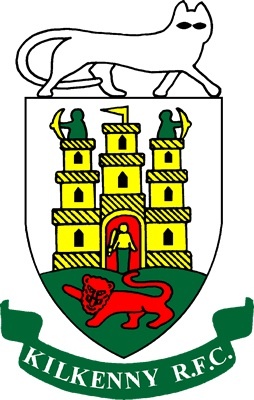 Next up is Edenderry in the 2nds Towns Cup and date will be finalised shortly.